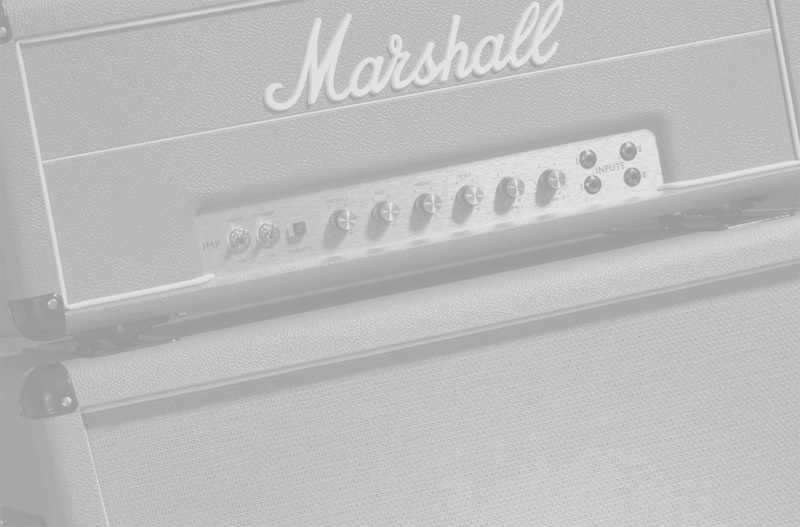 The Marshall 1959 Super Lead Re-Issue has all the volume and headroom of the original - 100 watts of sheer, unadulterated power. This amplifier helped invent modern rock guitar, and by any standard it is the mightiest guitar amplifier ever built. The Pinkburst Marshall 1959 Super Lead Half Stack adds a novel twist to an icon of amplifier design.